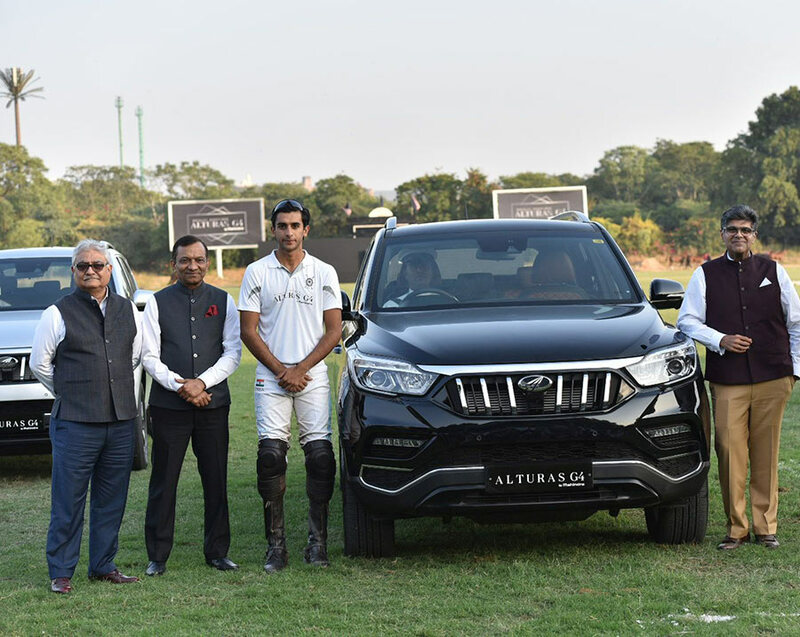 Mahindra delivered the recently launched luxury SUV, Alturas G4, to Padmanabh Singh of Jaipur who is a Royal heir and also a Polo player. Mahindra & Mahindra Ltd. (M&M), a part of the US $20.7 billion Mahindra Group, today handed over the keys of its recently launched luxury SUV, Alturas G4, to Padmanabh Singh who hails from Jaipur Maharaja Family. It is my pleasure to present our luxury SUV, Alturas G4, to His Highness Maharaja Sawai Padmanabh Singh of Jaipur. His Highness, with his royal legacy & true sportsman spirit is an icon of new age royalty and we believe that the Alturas G4 will be the perfect vehicle for him.